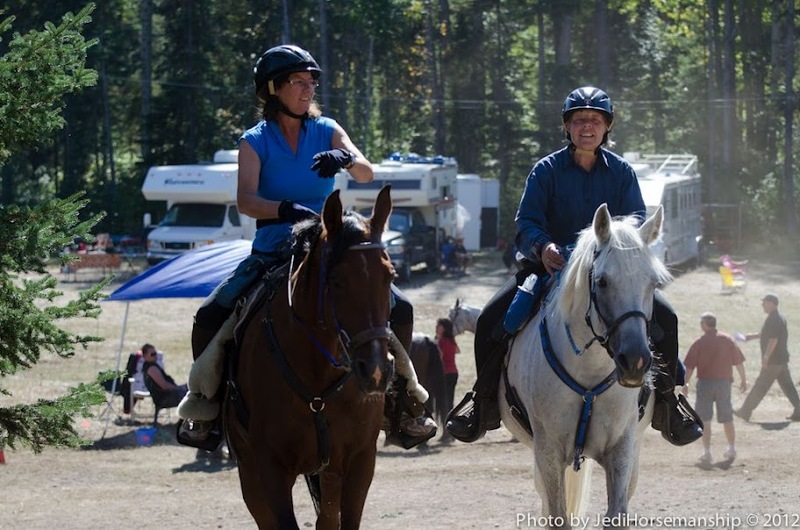 Here we provide many links and articles for new endurance riders, great books, plus information for everyone about our organization and other trail riding sites. Handbook 2017 – awards criteria, Endurance Trial (formerly LD) rules, bylaws, putting on rides, etc. www.equinesciencecertificate.ca Your pathway for equine education! www.equimania.ca The place for kids to learn about horses! AERC Educational Videos Instructive videos for horse camping, vet checks, and crew bags, with more promised! The Right Kind of Horse? Walk it Off... Or Not?